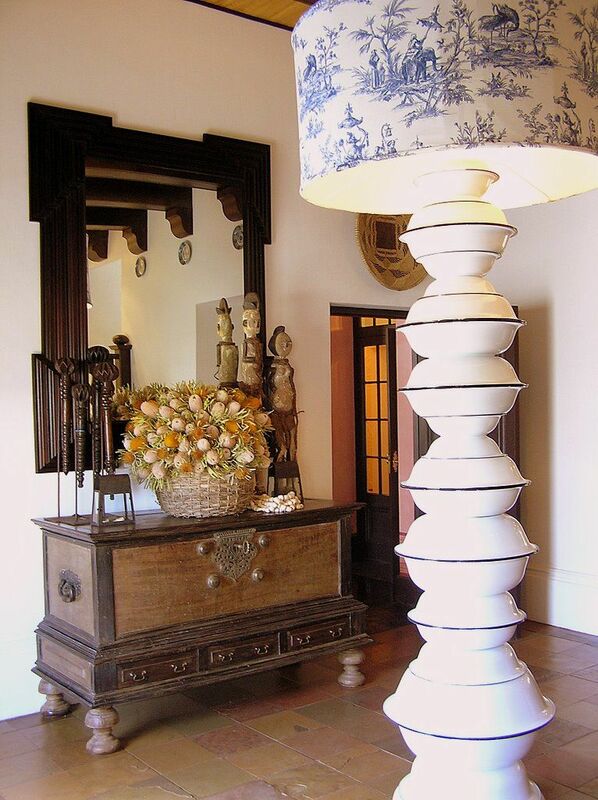 The Hout Bay Manor is renowned as one of Cape Towns most graceful landmarks. 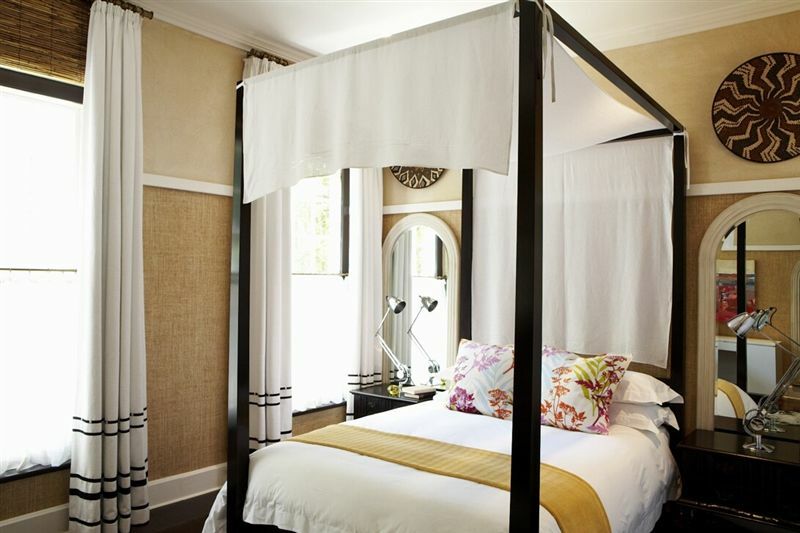 It offers 16 individually designed en-suite bedrooms and a sophisticated restaurant called EAT<br /><br />Hout Bay Manor was built from stone and in traditional Cape Colonial style by Jacob Trautmann on an unspoiled piece of land, which was previously part of the Kronendal Estate. The breathtaking pavilion is now a contemporary EAT restaurant. 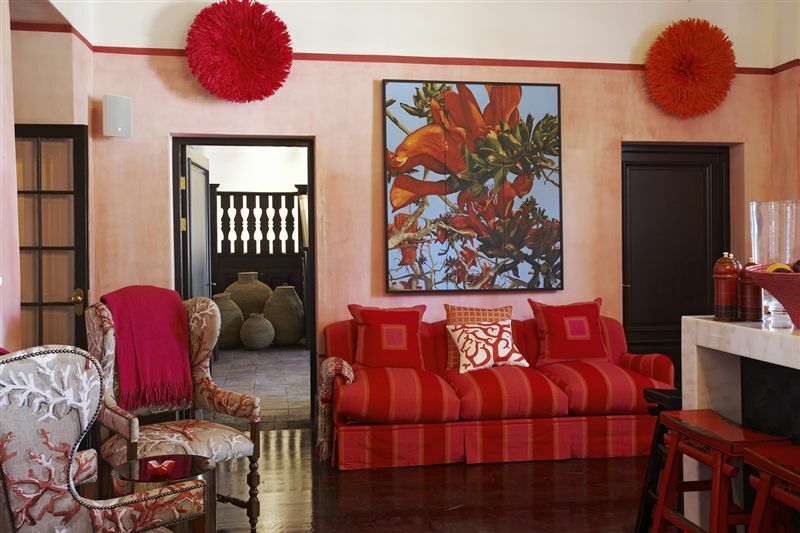 Hout Bay Manor has preserved the history and heritage while infusing the interiors with Zulu and Xhosa chic dcor to celebrate the vibrant pulse of South Africa.<br /><br />On the ground level, guests will find an opulent open-plan lounge and bar area. The designer marble bar offers guests the opportunity to interact with fellow travellers or to spend quiet time reading a great novel from the library. 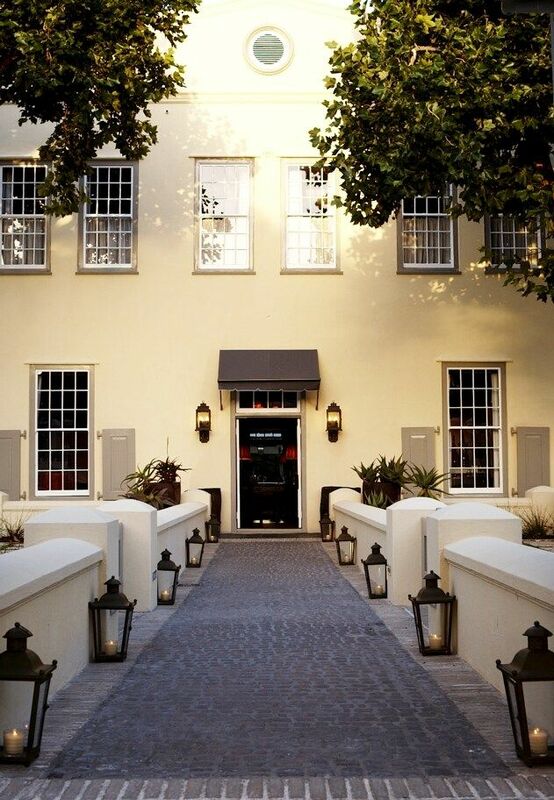 Select a fine Cape wine from the extensive wine collection or relax by the cosy fireplace.<br /><br />Facilities available include air-conditioning, heating, tea and coffee-making facilities, TVs with M-Net and conference or banqueting facilities. There is a wine cellar. A private swimming pool, tours and transfers are available. 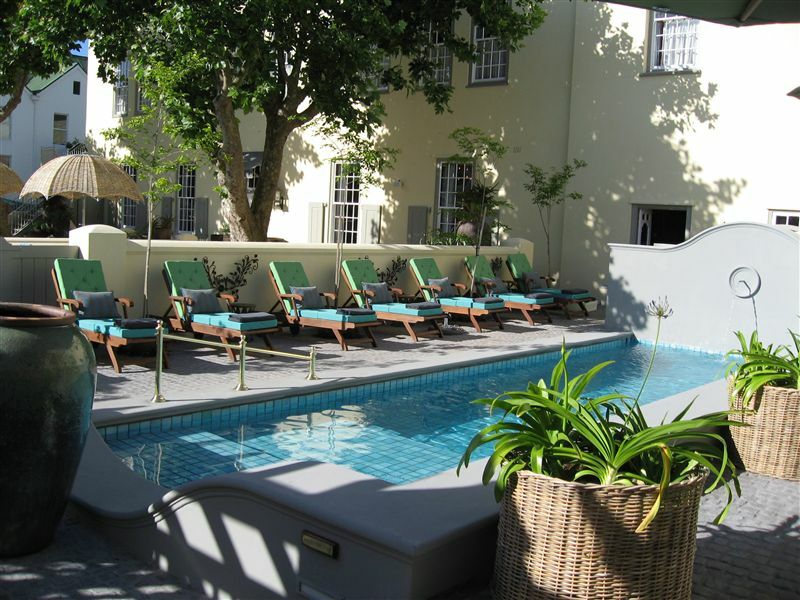 While staying at the Hout Bay Manor, guests should take advantage of the natural beauty and local attractions that the area has to offer such as the World of Birds, Hout Bay Beach, the picturesque fishing harbour, horse riding and adventure sports. Guided tours of the winelands, Table Mountain, Cape Point and Seal Island boat trips are available. "This hotel has a high service level with a personal touch. The food is good, they arranged every tour and they had a very pleasant personal approach. The hotel has a fine atmosphere and is a pleasure to sit and relax after a busy day."